It's the easiest part about doing your taxes, but some people still forget to do it. When you file online you won't be able to submit the return without your typed signature -- two signatures if you're filing jointly. But when filing on your own, this is often overlooked. 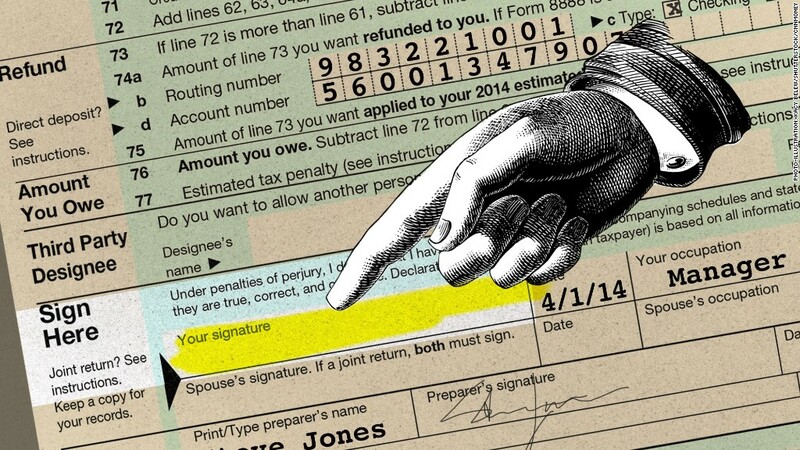 "An unsigned tax return is like an unsigned check -- it's not valid," the IRS says.